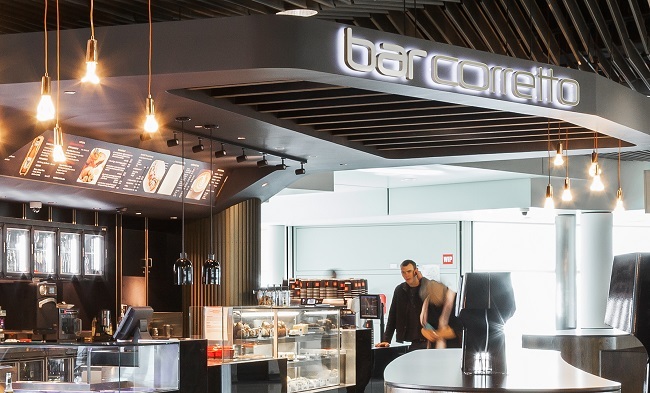 Boasting a sleek fit out of dark wooden finishes and warm colours, Bar Corretto is the Qantas Brisbane Terminal's premier dining venue where passengers can sit, relax and enjoy quality coffee, hot meals and a full range of beer, wine and spirits in front of large TV screens. 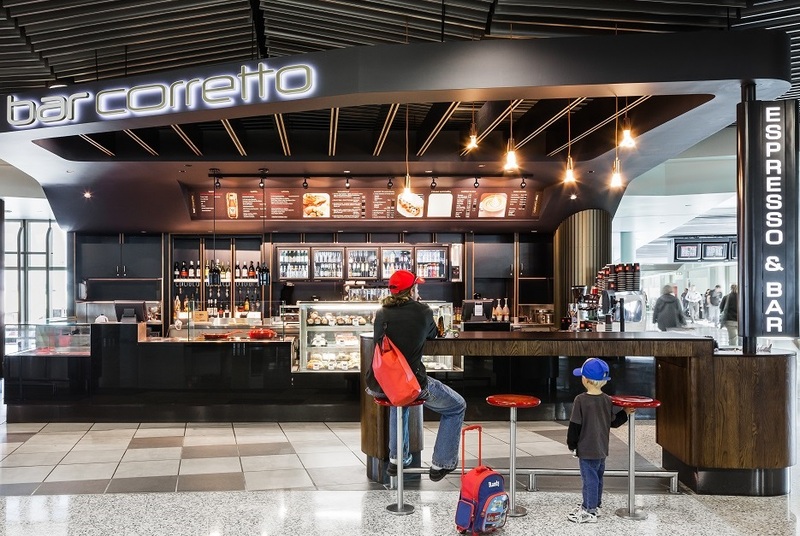 Meaning "correct", Bar Corretto will deliver leading hospitality and enhance the Qantas experience at gates 16-21. 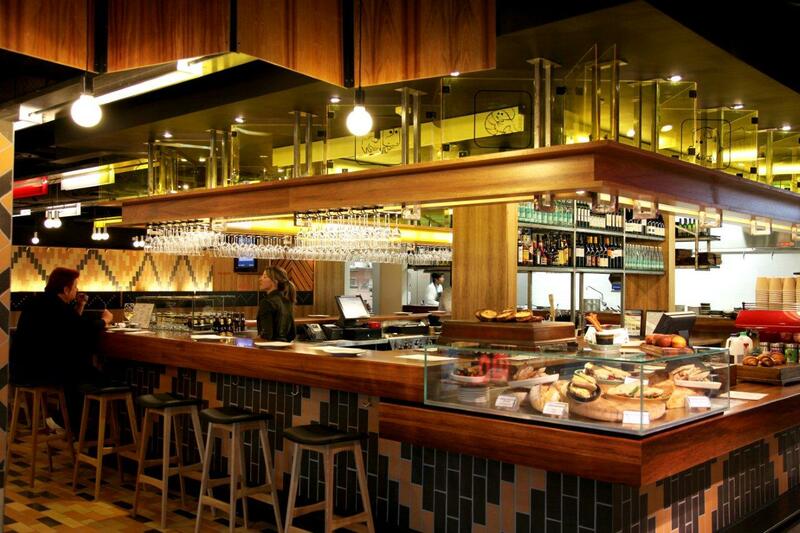 Bar Corretto is now open at the Qantas Domestic Terminal, Brisbane.